We are extremely excited to announce the release of two revolutionary Meitrack products. 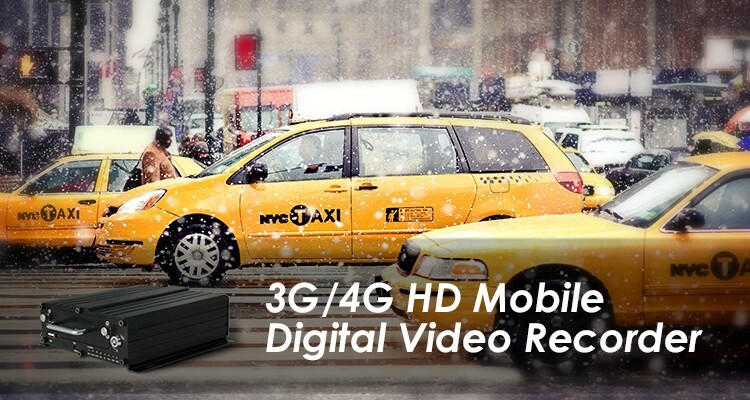 The MD511H and MD522S mobile digital video recorders (MDVRs) will be officially introduced to the Meitrack line of products next month. These two models are likely to be available for pre-orders in October. They will be unveiled at the upcoming Global Sources Consumer Electronic Show and GITEX Technology Week. The MD511H and MD522S are brand new MDVRs developed by Meitrack in 2018 and specially designed for mobile video surveillance for different types of vehicles, such as buses, taxis, logistics vehicles, armored cars, private car and almost every type of commercial vehicle.